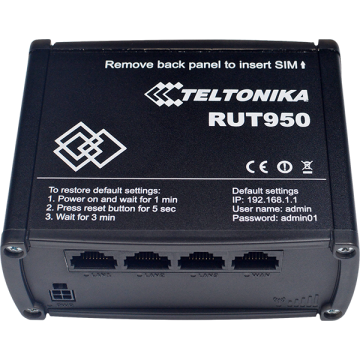 Teltonika RUT950 is highly reliable and secure LTE router for professional applications. 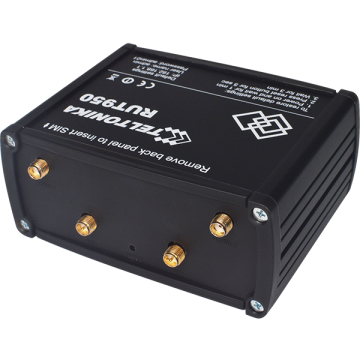 Router delivers high performance, mission-critical cellular communication and GPS location capabilities. 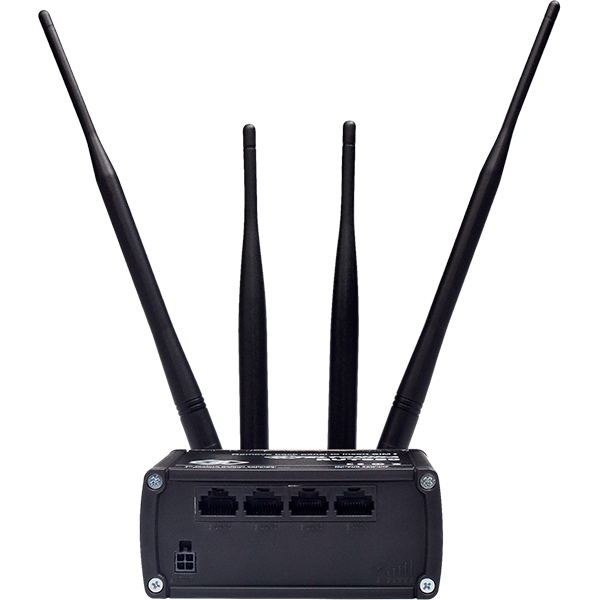 RUT950 is equipped with connectivity redundancy through dual SIM failover. 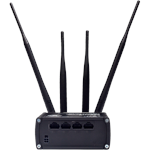 External antenna connectors make it possible to attach desired antennas and to easily find the best signal location. With customers and experience in various industries, including Military, Medicine, Telecommunications, Automotive, Computers, Laser, we can provide you more than you will be expecting. Remote Management System (RMS) is designed to conveniently monitor and manage all your Teltonika networking devices including RUT2XX, RUT8XX and RUT9XX routers. The system allows to securely gather status information of your devices and to change their configuration even if the devices do not have public IP addresses.